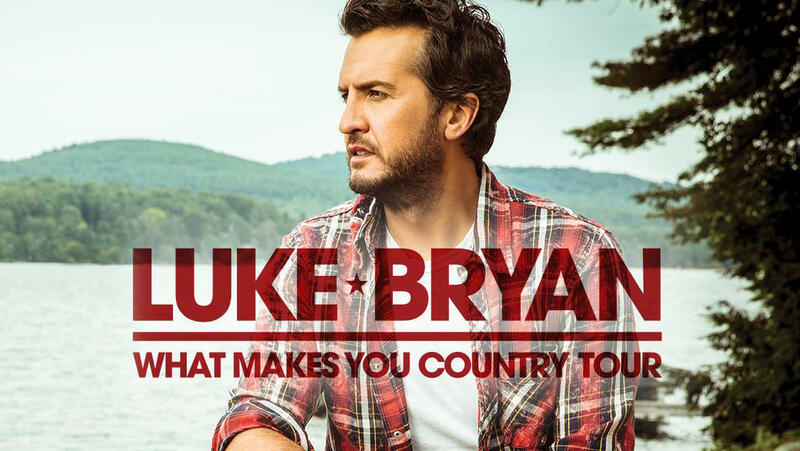 Luke Bryan released his sixth studio album today on Capitol Records Nashville, What Makes You Country. “I’ve gotten to follow all my dreams and remain true to who I am as a person,” Bryan says. The album was produced by Jeff Stevens and Jody Stevens and features 15 songs, seven written by Bryan, including the title track. Read more about the highlights of the album launch at LukeBryan.com.